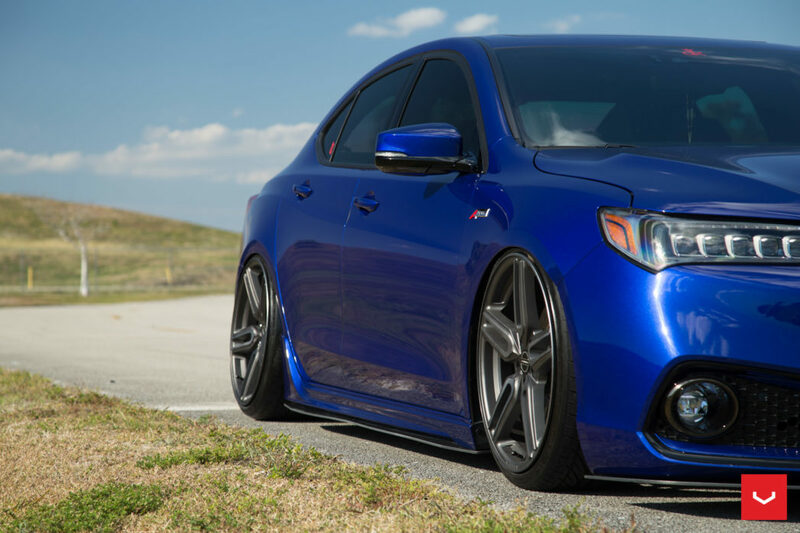 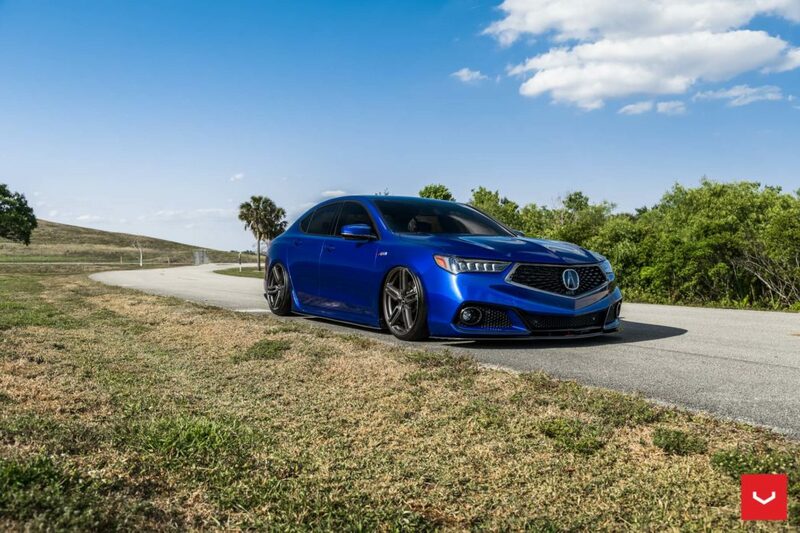 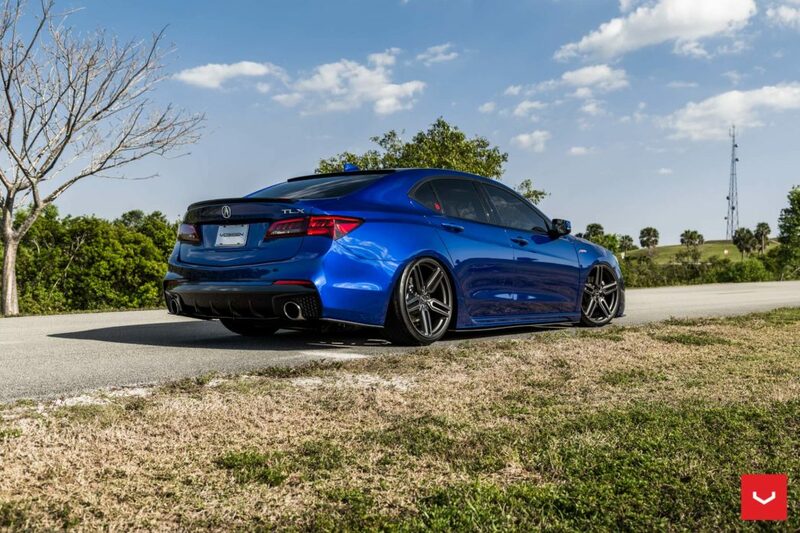 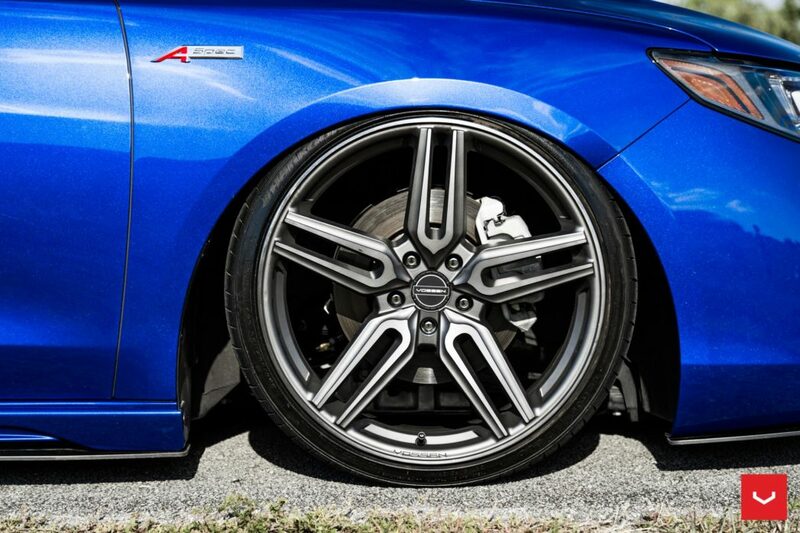 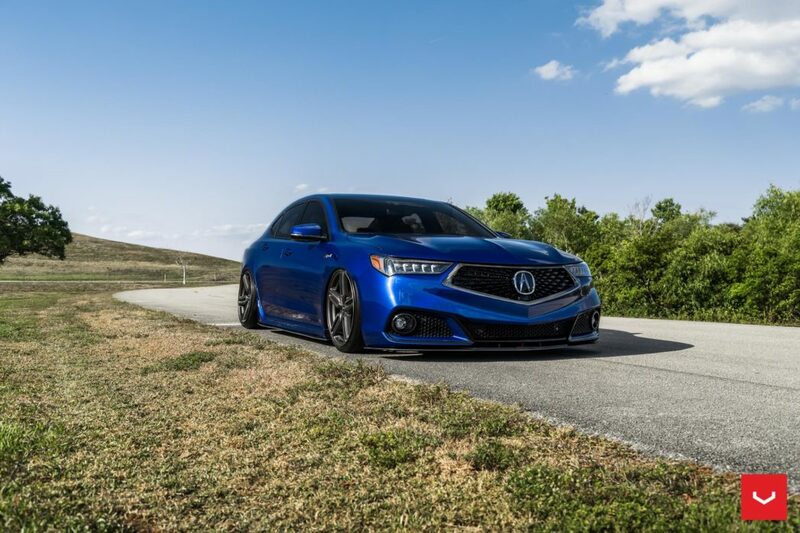 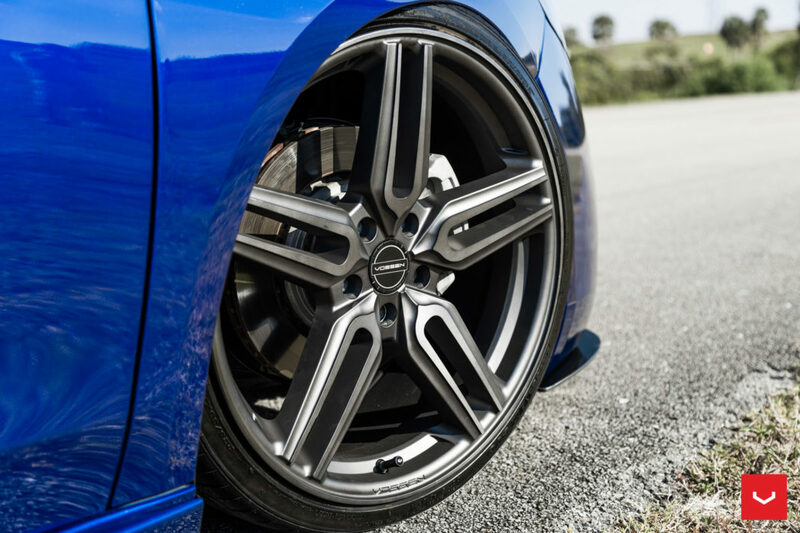 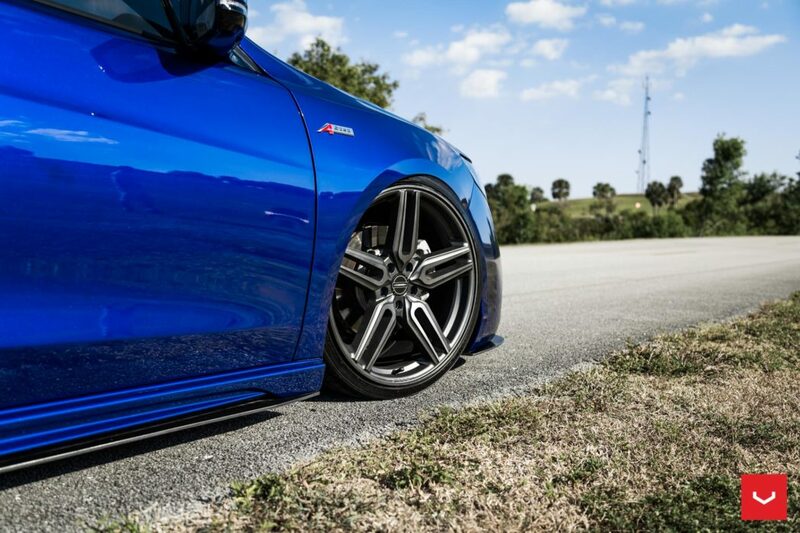 Nicole’s Still Night Blue Pearl 2018 TLX A-Spec returns in a new gallery from Vossen Wheels. 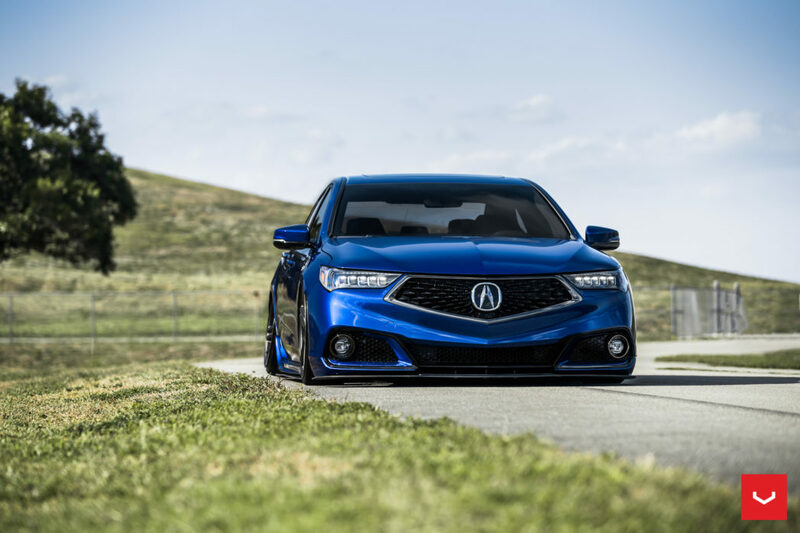 There are a few changes since we last featured this TLX: new 20″ HF-1 Vossen Wheels, a new S Factor Fabrication front splitter, and an air suspension kit for an even lower drop. 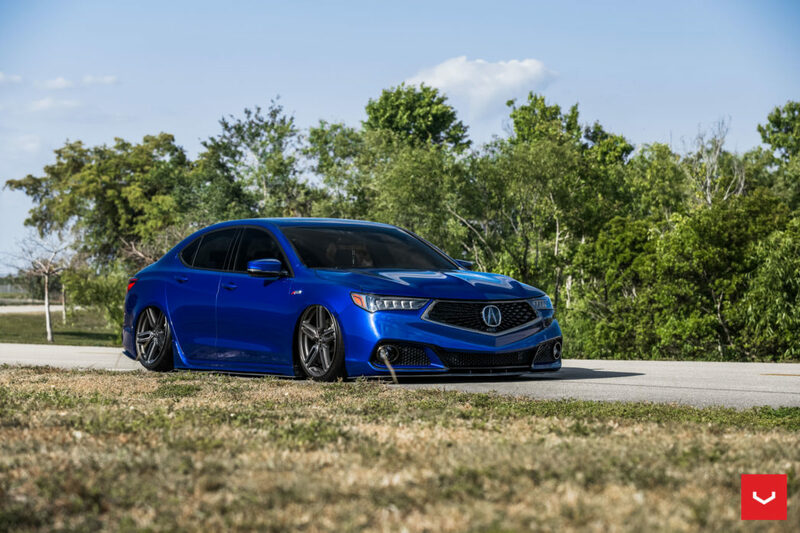 I wanna get air suspension kit for my 2016 TLX. 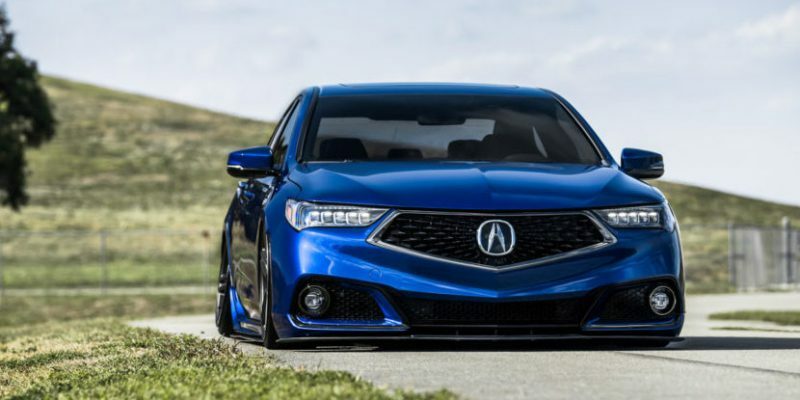 Any one have an idea how much I will cost?